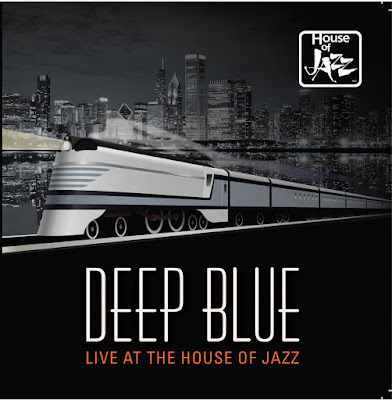 Deep Blue keeps the spirit alive with hard driving Chicago style jazz and blues with touches of New Orleans. The Deep Blue gang played at the new House of Jazz (Laval) we were joined by one of our favorites Leanna White, a great soul and jazz singer. The new club has a larger stage and a very nice lighting system. The band was greeted happily by the Laval audience even though we're new to the club. They broke into applause when Leanna started Etta James classic "At Last" The band was very well received.